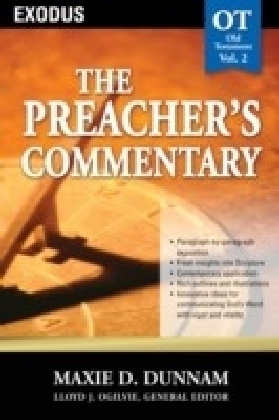 General editor Lloyd J. Ogilvie brings together a team of skilled and exceptional communicators to blend sound scholarship with life-related illustrations.The design for the Preacher's Commentary gives the reader an overall outline of each book of the Bible. 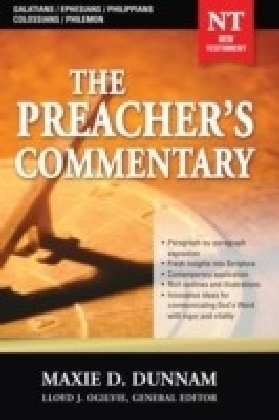 Following the introduction, which reveals the author's approach and salient background on the book, each chapter of the commentary provides the Scripture to be exposited. 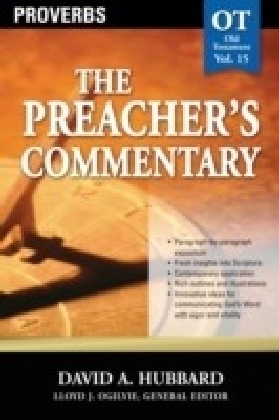 The New King James Bible has been chosen for the Preacher's Commentary because it combines with integrity the beauty of language, underlying Hebrew and Greek textual basis, and thought-flow of the 1611 King James Version, while replacing obsolete verb forms and other archaisms with their everyday contemporary counterparts for greater readability. Reverence for God is preserved in the capitalization of all pronouns referring to the Father, Son, or Holy Spirit. 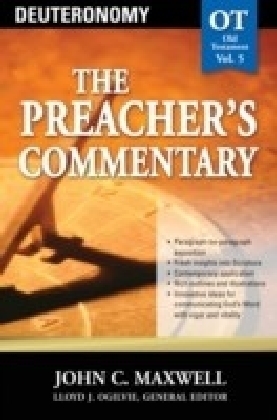 Readers who are more comfortable with another translation can readily find the parallel passage by means of the chapter and verse reference at the end of each passage being exposited. 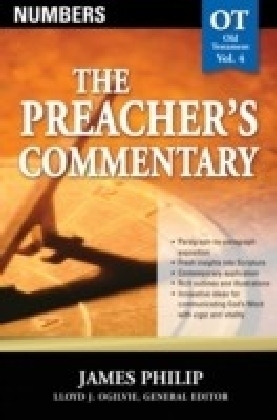 The paragraphs of exposition combine fresh insights to the Scripture, application, rich illustrative material, and innovative ways of utilizing the vibrant truth for his or her own life and for the challenge of communicating it with vigor and vitality.